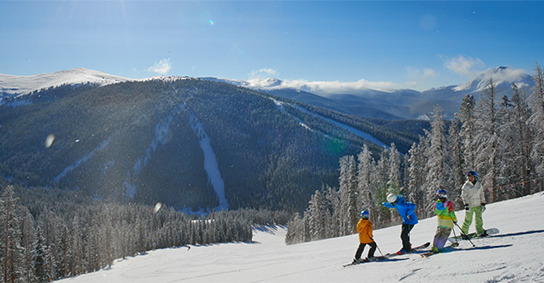 FREE kids lift tickets at Keystone make your ski vacation dollars go further! Yes, our friends at Keystone are serious. Not much fine print on this one folks: Book any 2 nights or longer with any Keystone Resort Lodging property and your kids age 12 & under ski for free! Valid all season with no blackout dates! - Wow, can’t get any easier than this!!! NO BLACKOUT DATES. So book your travel for anytime between now and April to SAVE! Please keep in mind that normal minimum night stay requirments will still be applicable. Please go the Keystone Ski Vacation page to start your custom trip quote for Keystone and to take advantage of this Hot Deal! 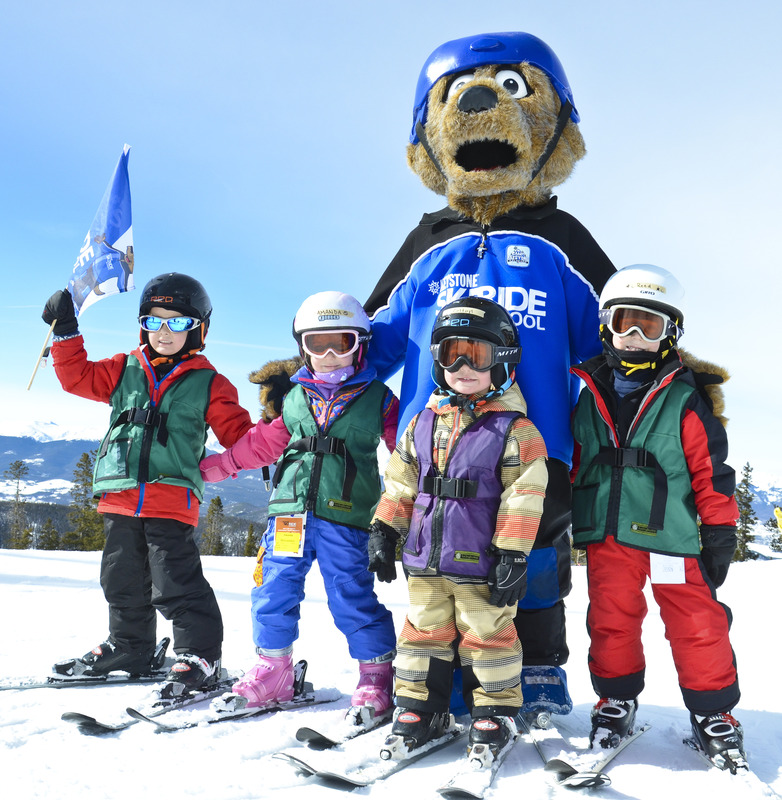 Save BIG at Keystone with "Kids Ski Free " promo!